Our artistically- designed fire pits add style and design to the classic outdoor firepit. 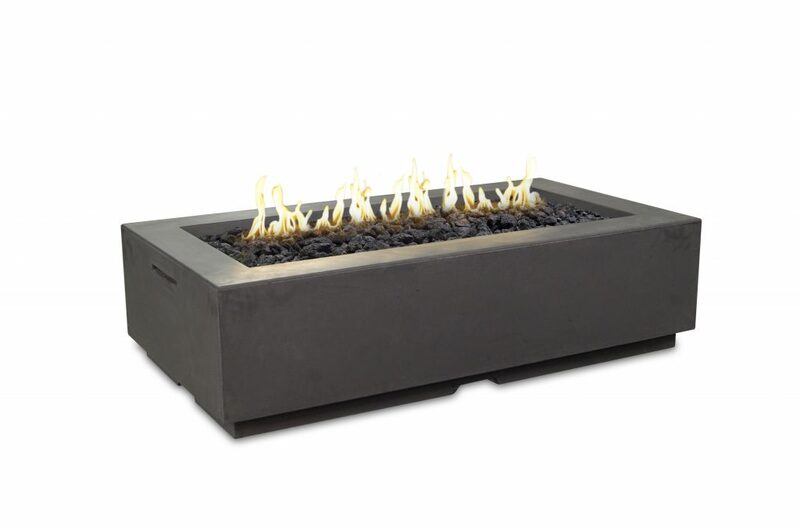 The Louvre Rectangle Fire Pit has a smooth concrete exterior and smoth rim around the top. 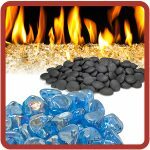 Made from glassed fiber reinforced concrete (GFRC), these firepits come in a variety of different colors. Fuel options include Natural Gas or Propane.